The Saco River meanders it’s way through the Mount Washington Valley on it’s way to the Atlantic Ocean. It provides a generally calm and friendly environment great for the entire family. Enjoy the beautiful White Mountains off the beaten path. Mountain Biking is a great sport and the Mount Washington Valley is a fun and beautiful place to ride. Check out some local places to ride, links to maps and rentals. Enjoy nine or eighteen holes with spectacular views. There are many options within a short ride. Enjoy award winning greens or rustic mountain views. Finish your game and enjoy an alpine sunset. What a great way to relax and enjoy the scenery with your friends and family on one of the areas unique and interesting Railroads. Some have dining cars and sunset rides, others offer a short family excursion. Get away from the hustle and bustle of every day life and enjoy the peace and quiet of a mountain river or lake. It is easy to find your own fishing hole in the White Mountain National Forest. The rivers are crystal clear and the fish are well stocked. One of the incredible ways to enjoy the beauty of the Mountains and challenge yourself physically and mentally. 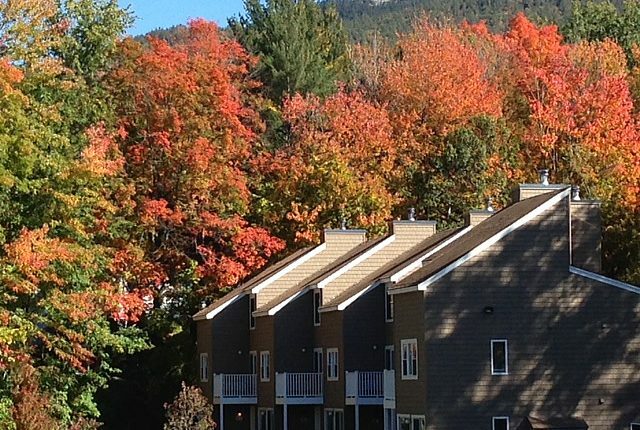 The Mount Washington Valley offers several professional guide services that we recommend. So many fun family activities in the Mount Washington Valley. Story Land, Santa’s Village, Wildcat Gondola, Attitash and Fort Jefferson Fun Park. There is something for every age group…check out some of the more popular options. We are located in the heart of the White Mountain National Forest with many excellent hiking opportunities. Just minutes from here you will find hiking trails for all abilities, from those that have never hiked to those who are avid hikers. Just ask us and we will be able to direct you in the right path for your ability.